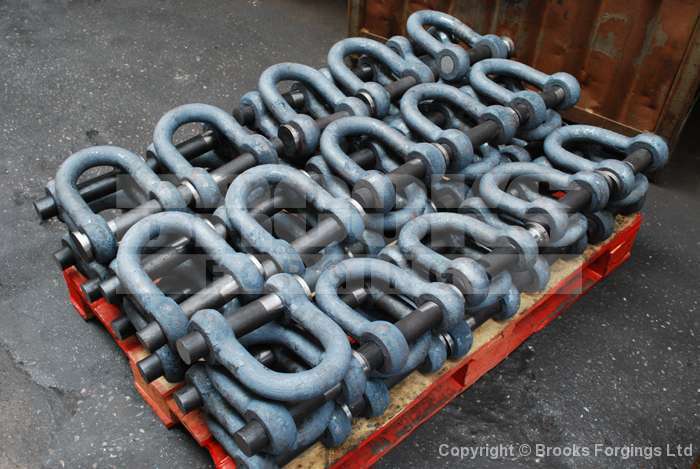 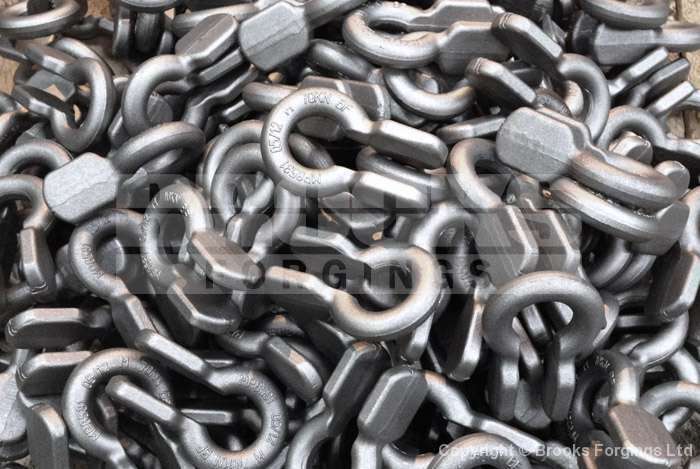 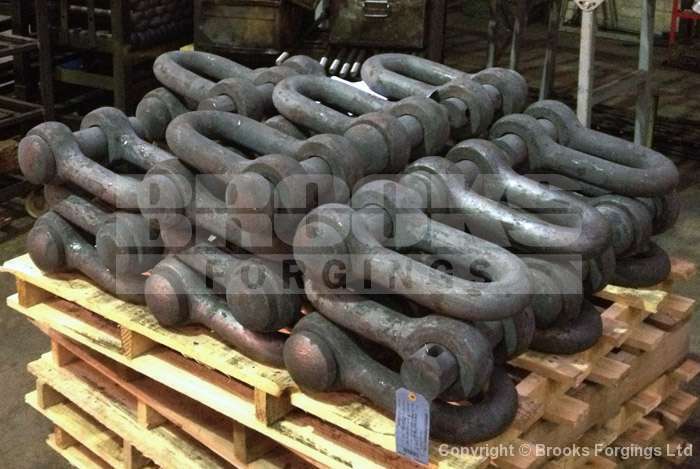 Shackles - UK Manufacturer of Bow and Dee Shackles - ©2019 Brooks Forgings Ltd.
We manufacture and stock an impressive range of standard Shackles, available from our warehouse ready for immediate distribution. 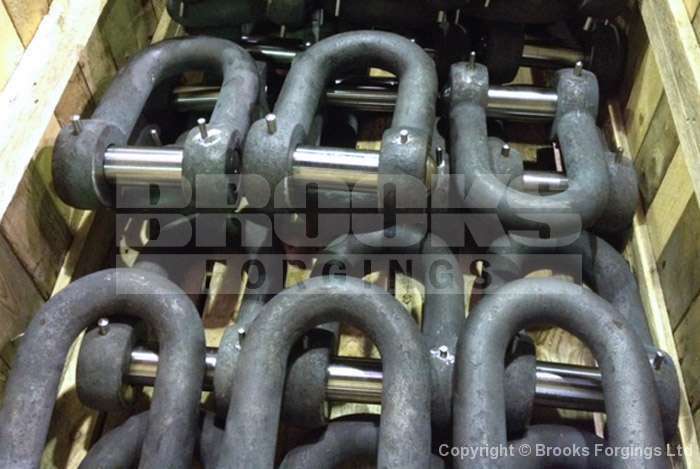 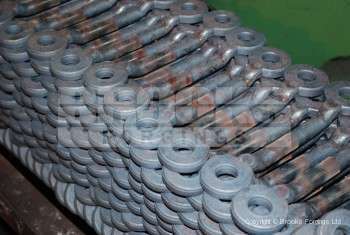 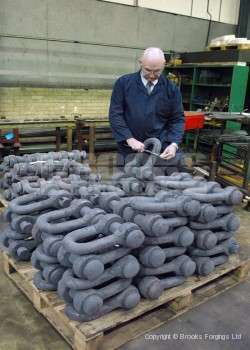 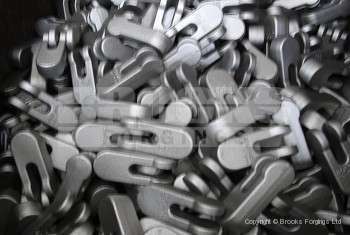 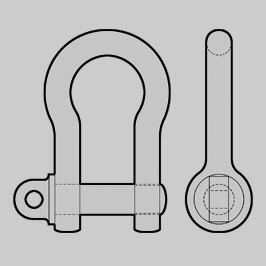 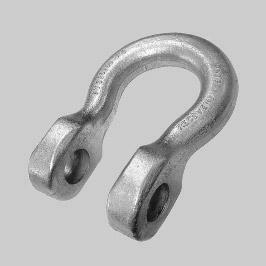 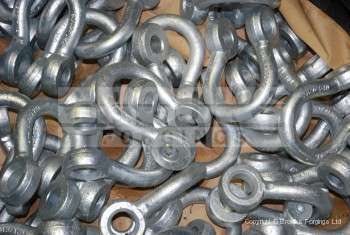 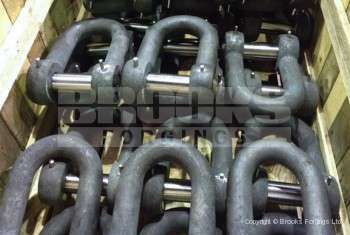 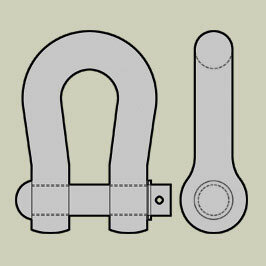 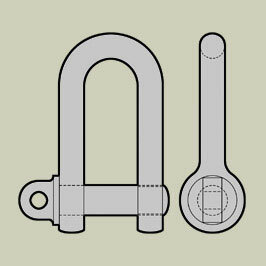 Specialists in the manufacture of Non-Standard Shackles to our clients exact specifications. 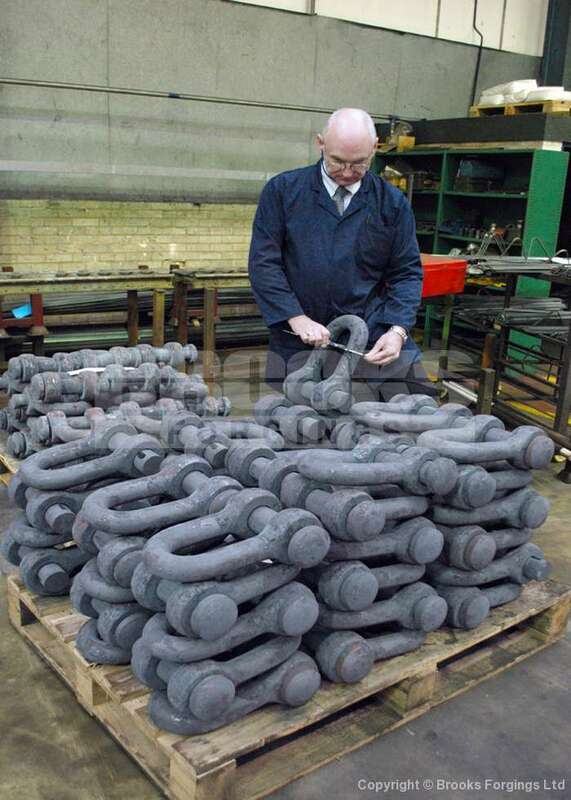 That’s the Brooks difference... we have gained valuable experience over the years, supplying to the Petrochemical, Defence and Mining industries. 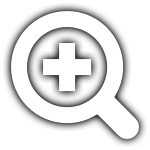 We work in partnership with our clients suggesting and recommending ways to maximise the most cost effective method of production and to reduce lead times.